Disney’s “The Lion King” plays to sold out auditoriums as it continues its 2018 national tour, currently at Kansas City, Missouri’s Music Hall Theater, while continuing to amass bigger and bigger numbers on Broadway with over 8,500 performances and still counting. Greg Jackson appears as Zazu in the 2018 National Tour of Disney’s “The Lion King. 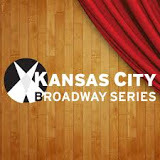 Advance ticket sales in Kansas City meant a nearly sold-out run before the show opened, and anyone looking for seats to this extravaganza may only find single seats available to only a few performances. 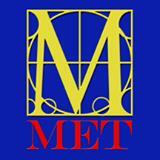 Even finding a pair of tickets can be difficult for this show because of its wide appeal and strong support. And, rightfully so. “The Lion King” rewrote Broadway spectacles with the use of innovative puppets coupled with outstanding performers, costumes, music, lighting, choreography, characters, and story. For a local performer, Dennis Maddux-Phillips, opening night of “The Lion King” allowed him to see a former student perform in a grand national tour as one of the signature and best-loved characters/puppets in the show, Zazu (a.k.a Greg Jackson). 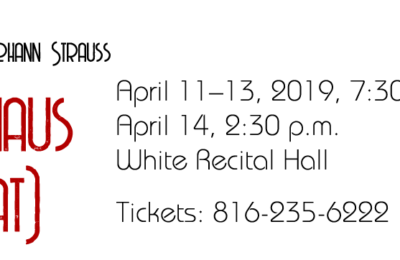 Maddux-Phillips has performed around the KC metro for several years at such venues as Bell Road Barn, She and Her Productions, The Barn, Olathe Civic Theatre Association (OCTA), KC Melting Pot Theatre and others. After ending his teaching career, Maddux-Phillips moved here about 10 years ago. “The Lion King” national tour allows him to reconnect with Greg Jackson and celebrate Jackson’s performing success. Jackson said that “The Lion King” is his first national tour and that he fully enjoys the character and the flexibility afforded him to create the character. In the early 2000s, Jackson auditioned for the show, unsuccessfully. This time he auditioned for the part of Scar, the villain, but got a call for Zazu. This was a national tour of a highly successful Broadway show and something he had not previously done on such a large scale production. And, the puppet skills were also something mostly new to Jackson. He said he had done some work with puppets in previous shows Off-Broadway, but nothing like this character demands. 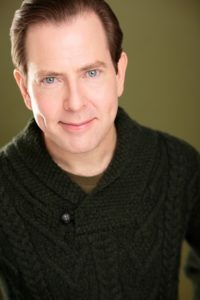 “He (Jackson) showcases his impeccable comic timing with a Shakespearean flair in his portrayal of Zazu, reminiscent of his high school performances in (“Snoopy,” “Anything Goes,” and “The Star-Spangled Girl”) It was a real treat to see him on stage, and once again see him ignite laughter and applause with finesse and flair,” Maddux-Phillips said. “The Lion King” 2018 tour began in September with rehearsals and opened in October in Syracuse. Jackson said the first national tour continued for 17 years. This new tour has been changed and streamlined a bit he said so that it could play in different venues more easily, but the story remains the same. So far the show has played Syracuse, Baltimore, Kalamazoo, Birmingham, Buffalo, Orlando, and Jacksonville to name a few of the stops. Jackson said that they generally remain for three to four weeks per stop. A big fan of The Muppets and Jim Hensen, Jackson said this role is lots of fun, even though makeup preparation for his stage entrance takes about an hour to complete. 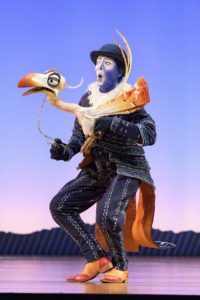 To be stage ready for Zazu, Jackson said he had about six weeks rehearsal time and that overall, it took almost two months to become one with the puppet and add the flair and panache Zazu commands. Of Zazu, Jackson said the character is grand, larger-than-life, proud of his position, and a bit arrogant. He said he sees and plays Zazu with Hamlet overtones. And, the Shakespeare reference fits so will with the story-line of “The Lion King,” with jealousy, revenge, and fiendish plots. Fortunately, Zazu does not figure into any of those, but does help spoil those devilish ploys. Zazu gives “The Lion King” some needed comic relief with his lighter character. 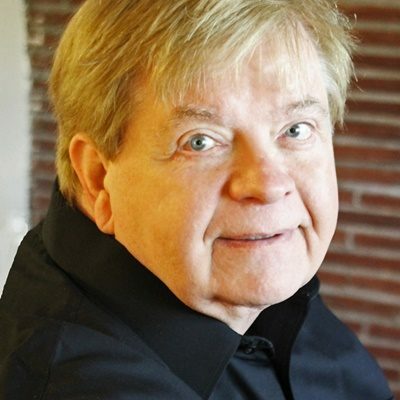 What could be more fitting for an actor who describes himself as a character actor who can sing and move. For now, traveling with “The Lion King” and performing as Zazu will keep Jackson busy for at least a year. He said that contracts generally run about a year at a time. So, while awaiting another stab at another year, Jackson enjoys the time with his big bird puppet, and traveling with his dynamic cast and crew.